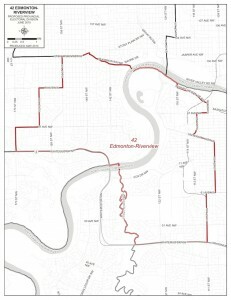 With three of Edmonton’s City Councillors in the mayoral election and two councillors retiring, there are now five open Wards in this year’s municipal election. With five out of twelve city councillors not running for re-election, the open races are attracting a handful of eager candidates. 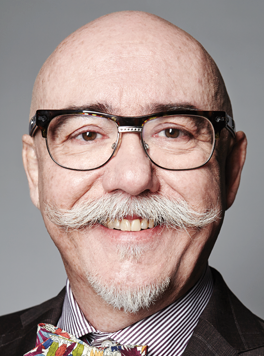 As first reported on this blog, former Edmonton Journal columnist Scott McKeen is seeking election in the downtown Ward 6. Mr. McKeen announced his candidacy to a crowd of supporters at the Westmount Community League hall this afternoon. Also recently announced their candidacies in Ward 6 are Kyle Brown and past-candidate Bryan Kapitza. Twitter diva Kathleen Smith is rumoured to be preparing to launch her candidacy in southwest Edmonton’s Ward 5. Known on Twitter as @kikkiplanet, the feisty Mrs. Smith has developed a loyal following online. Can she translate her social media capital into a real world campaign? With three-term City Councillor Kim Krushell not seeking re-election, two candidates have stepped up in Ward 2. Past candidate Shelley Tupper and former trustee Bev Esslinger announced their entries into the Ward 2 City Council race this week. 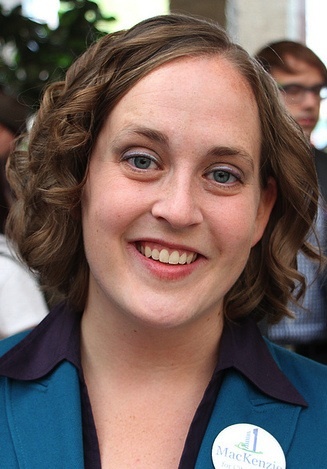 Ms. Esslinger served on the public school board, representing north Edmonton’s Ward A from 2004 until 2010. 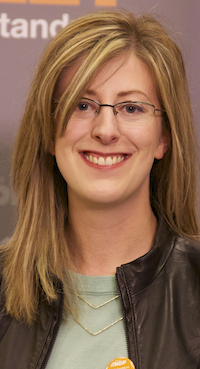 In 2012, she was the Progressive Conservative candidate in the provincial constituency of Edmonton-Calder, where she placed second to New Democrat David Eggen. 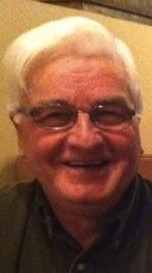 Past candidate Don Koziak is rumoured to be interested in running in Ward 2. 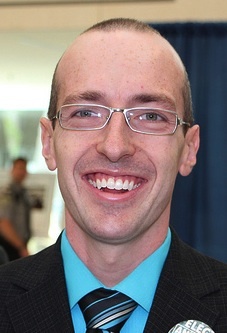 In 2010, Mr. Koziak earned a close second place finish behind Councillor Krushell. This entry was posted in Alberta Politics and tagged Bev Esslinger, Bryan Kapitza, David Eggen, Don Koziak, Kathleen Smith, Kim Krushell, Kyle Brown, Scott McKeen, Shelley Tupper on June 22, 2013 by Dave Cournoyer. 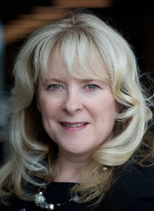 Former Public School Trustee Bev Esslinger announced via email today that she will be seeking the Progressive Conservative nomination in Edmonton-Calder. The former north-end trustee announced only weeks ago that she was running for the PC nomination in Edmonton-Riverview. 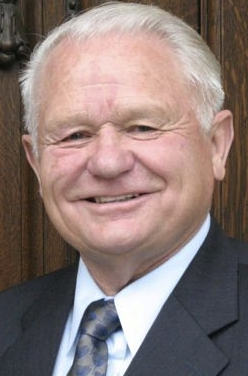 Calder PC MLA Doug Elniski announced his retirement yesterday. Effective immediately I have chosen to run for the PC Nomination in Edmonton Calder due to the recent announcement by the current MLA Doug Elniski not to seek re-election. 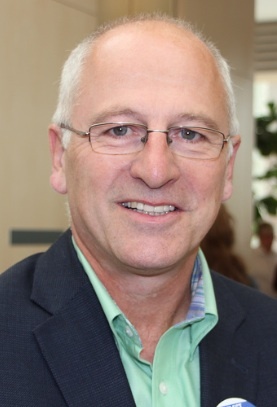 I am a resident of Edmonton Calder, former Trustee and Board Chair of Edmonton Public Schools, and current President of Cumberland Oxford Community League. Candidates already running in Calder include former NDP MLA David Eggen and Wildrose candidate Rich Neumann. The Liberals have not yet chosen a candidate, but Alex Bosse has announced his intention to seek the nomination. UPDATE: Tory sources tell me that current Edmonton Public School Board Trustee Cheryl Johner may announce soon that she will compete with Ms. Esslinger for the PC nomination in Edmonton-Calder. Ms. Johner was elected to replace Ms. Esslinger in October 2010. UPDATE [January 20, 2012]: Tory sources say that Ms. Johner will enter the PC nomination contest today. This entry was posted in Alberta Politics and tagged Alex Bosse, Bev Esslinger, Cheryl Johner, David Eggen, Doug Elniski, Rich Neumann on January 19, 2012 by Dave Cournoyer. 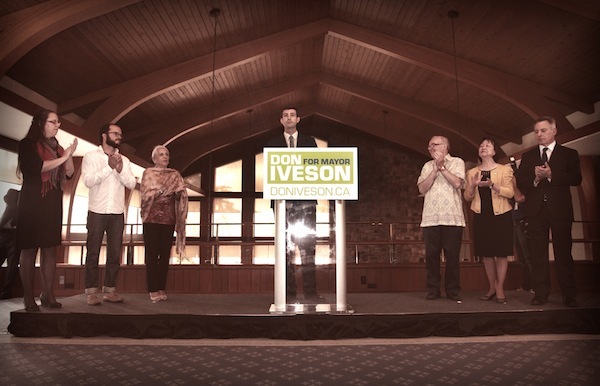 election in edmonton-riverview heating up. Former Edmonton Public School Trustee Bev Esslinger announced today in an email (pdf) that she is seeking the Progressive Conservative nomination in Edmonton-Riverview. The constituency is currently represented by three-term Liberal MLA Kevin Taft, who will not be seeking re-election. 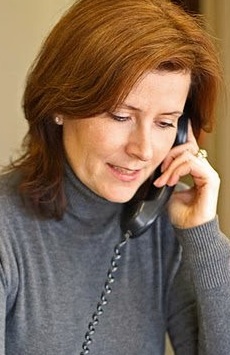 As a trustee, Ms. Esslinger represented Ward A in north Edmonton from 2004 until 2010. She is the current President of the Cumberland/Oxford Community League, which is located in the constituency of Edmonton-Castle Downs. 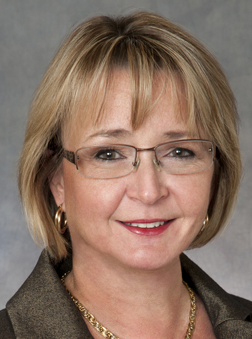 When she declined to seek re-election to the Public School Board in October 2010, some observers suspected that she was preparing to challenge MLA Doug Elniski for the PC nomination in Edmonton-Calder. Riverview will be one of the constituencies that I will be watching closely when the next election is called. 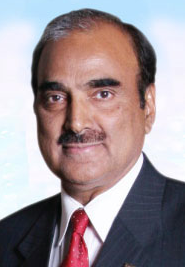 The Liberals hope to hold the constituency that they have held since 1997 and have nominated businessman Arif Khan. Unlike most constituencies in Alberta, the Liberals have a strong-base of support and solid-organization in this constituency, no doubt cultivated by Dr. Taft’s high-profile as his party’s leader from 2004 to 2010. Mr. Khan has been busy campaigning over the past year, but the Liberals will face a strong challenge from the yet to be nominated Tory and the already nominated New Democrat. Excited by high levels of support in the area during the May 2010 federal election, the NDP are putting their hopes in social worker Lori Sigurdson. 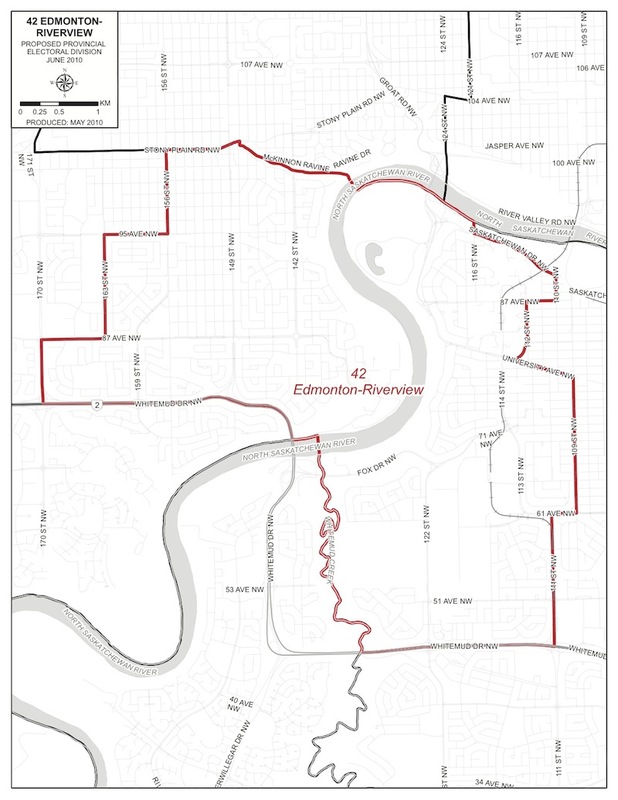 The portion of Edmonton-Riverview east of the North Saskatchewan River includes some of the strongest areas of support for Edmonton-Strathcona Member of Parliament Linda Duncan. Electing an MLA in Riverview would be a victory trophy for the NDP. 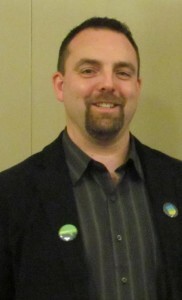 The Wildrose Party has nominated consultant John Corie. UPDATE: Edmonton Police Officer Steve Young is expected to enter the PC nomination contest next week. This entry was posted in Alberta Politics and tagged Arif Khan, Bev Esslinger, Cameron Wakefield, David Edgar, David Power, Donna Martyn, Doug Elniski, Erica Bullwinkle, Fred Horne, John Corie, John Lackey, Kevin Taft, Kyle Van Hauwaert, Linda Duncan, Lori Sigurdson, Steve Young, Wendy Andrews on January 4, 2012 by Dave Cournoyer.